← Jenna Lyons, You Win. This entry was posted in INSPIRATION, Photography and tagged closetcast, Fall 2015, fashion, J. Crew, J. 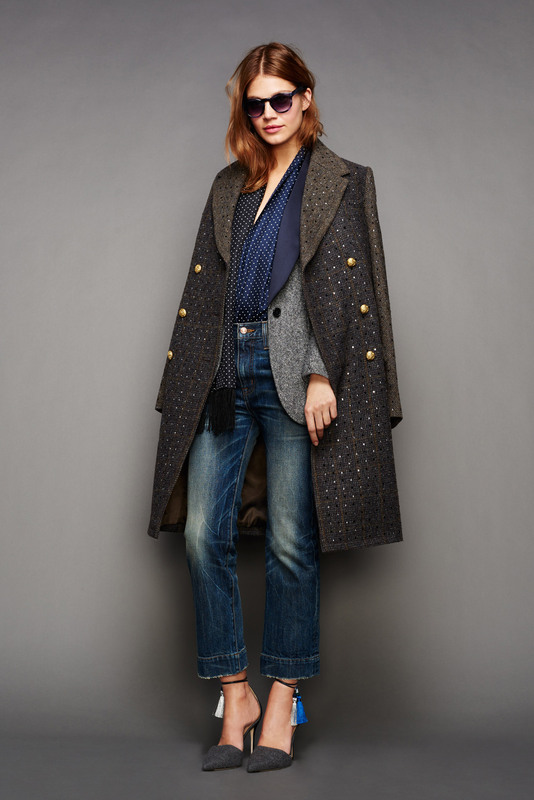 Crew Fall 2015, J.Crew Collection, lookbook. Bookmark the permalink. I literally was thinking of your blog this morning. So happy you’re back. I’ve missed your inspiration! Very impressive line…J. Crew has definitely upped it’s game. 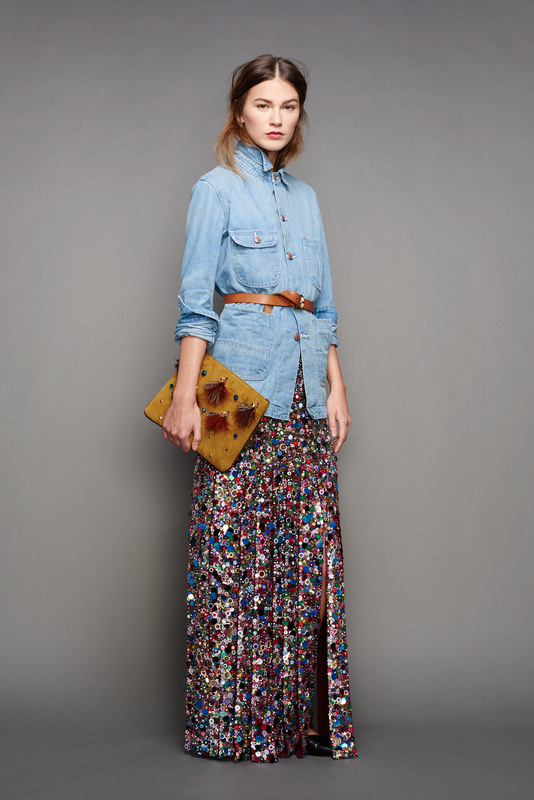 im with you…J.Crew is ever inspiring. I was on hiatus too–new job, moved to a new city. Blogging is a really sweet outlet. It’s a very therapeutic hobby, to put your creativity out there and something I myself need. Glad to see your back doing what makes you happy. congrats girl! ps. congrats on the babe, too! Thanks so much for your sweet message Carina!